Are you hot? Turn the A/C on with the button below! Are you cold? Use the match below to start your fire! Référencement gratuit et optimisé sur Google. Carmine isn't a musician who can be described in a few words. By browsing through his background, photo's, studying his guitars, and last, but not least - listening to his music, perhaps one can begin to understand his talents.  This mainpage will keep you up-to-date on the latest. 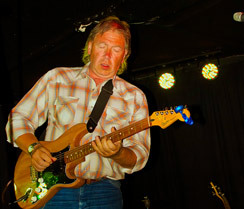 Carmine played a few times at the Crazy Jack's in Fort Collins and at the Speakeasy in Longmont (both cities north of Denver Denver, Colorado) and made a blast there. You can see the pics here! Here it is, the new Carmine Ghersi album! 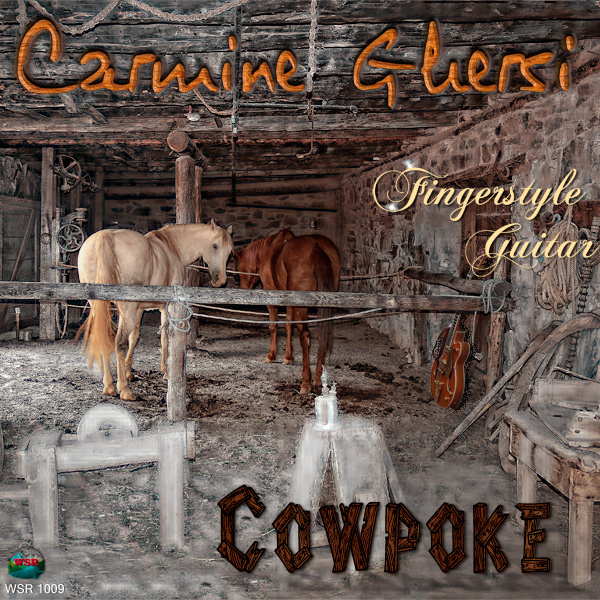 Carmine plays fingerpicking guitar with studio musicians, the tunes are for the biggest part covers of famous songs and a few originals. It's a great moment of guitar playing, a delicate one with a subtle warmth. The best is to listen to it! 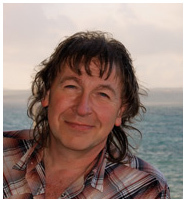 You can do it on the music page and even win a free copy of the CD, you can download the CD covers on the CD covers page. You can dowload or listen to the tunes on the mp3 platfrom, just click on the album cover..
Free Game: you can win a free Carmine Ghersi CD! 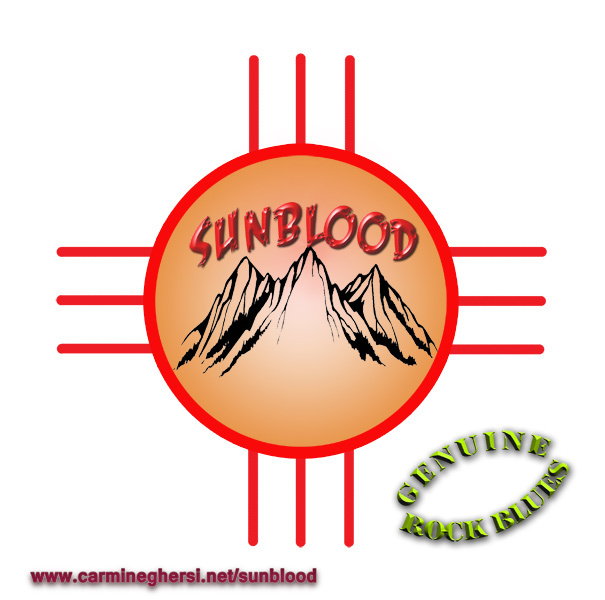 Win a Carmine Ghersi or a Sunblood CD. Just clic on one of the CD cover in the carroussel and enter the competition. Good luck! Now in the Video page, you can listen to french radio programs with Carmine and browse a photo album! The shop is now open, be among the first ones to wear a Carmine shirt! "When all is gone" the new album is already on sale in the music section! And you can find it on a lot of platform platform like itunes, amazon, fnac, napster, etc! Just clic on the player. Fourteen tunes all made with the heart... and a lot of guitars! You have downloaded one or more Carmine albums and you'd like to print the covers? Download the pictures here.